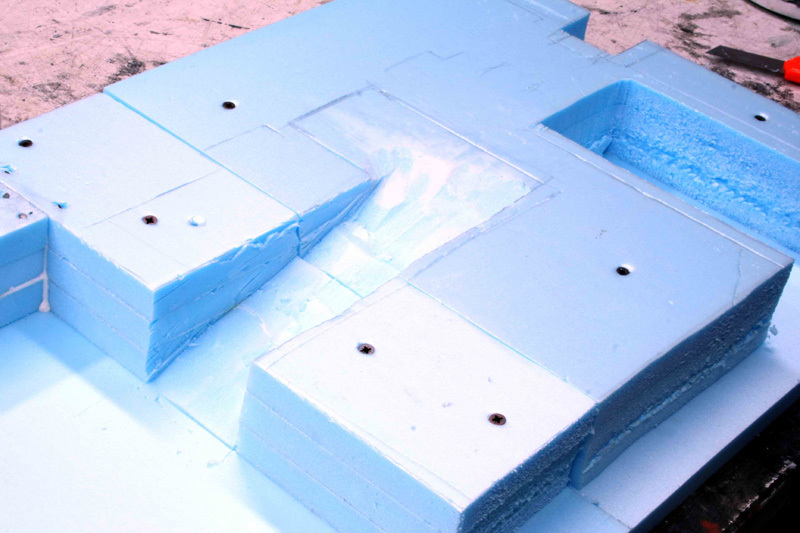 Today I want to illustrate you the potentialities of the high-density polystyrene and how to work with it. 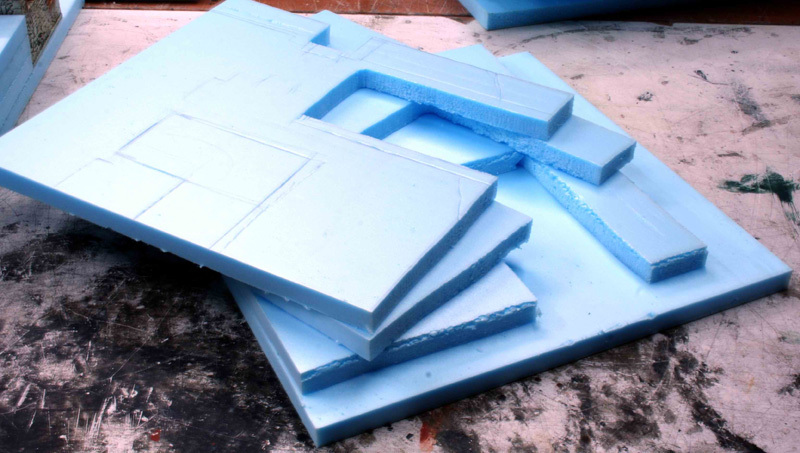 This material is widely used in the building and delivery sectors. 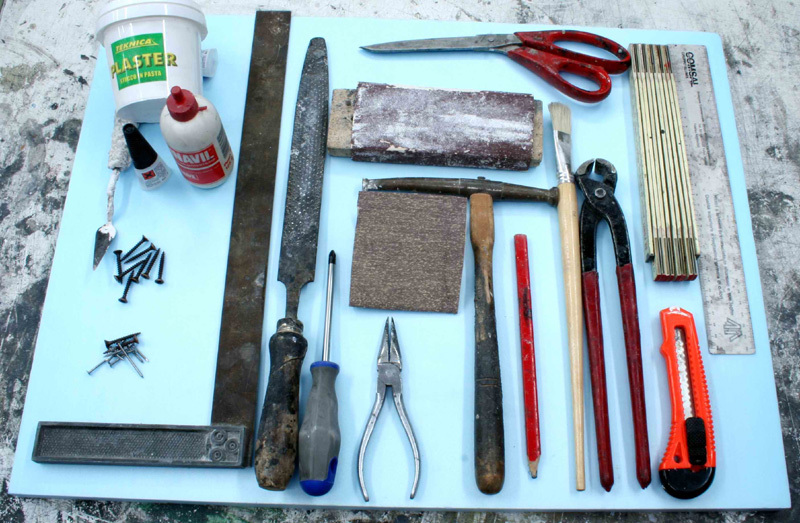 The first 3 pictures show us various tools and materials that are often used with polystyrene. 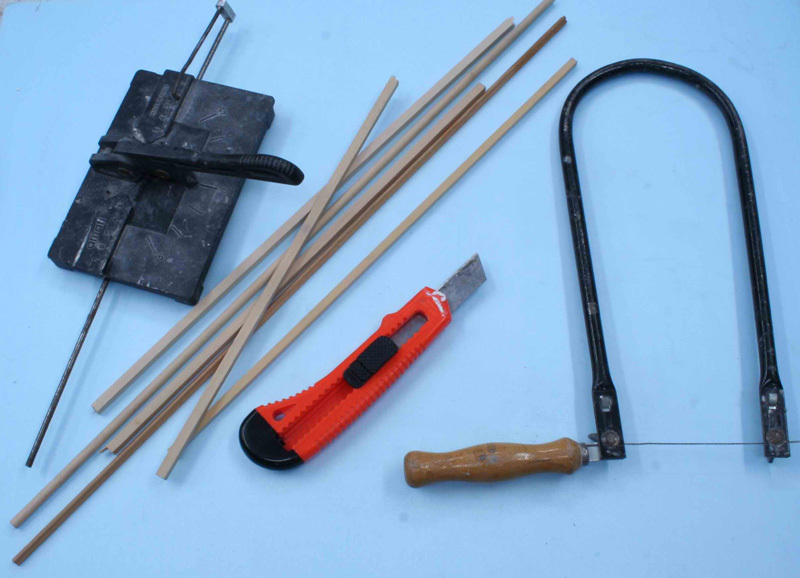 Like you can see, those tools and materials are all cheap and simple, easily found and bought in any do-it-yourself shopping center. 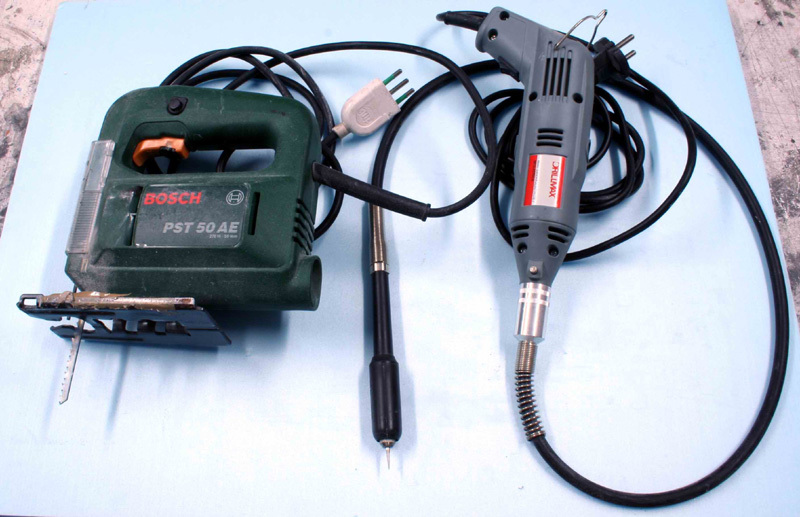 The most expensive tools are the jigsaw and the miniature drill with the flexible hand, but even those are nowadays found at accessible prices, around 20-30 $ a piece. 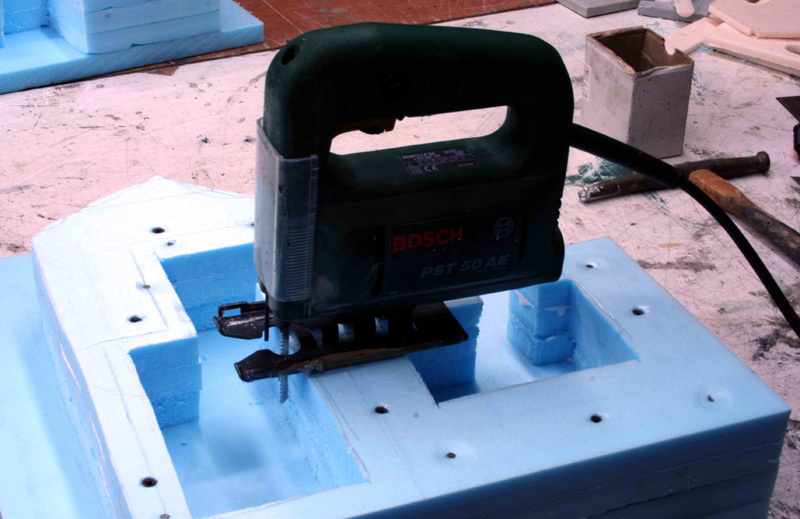 The tools having been shown, let’s speak about this wonderful high-density polystyrene and its thousand uses. 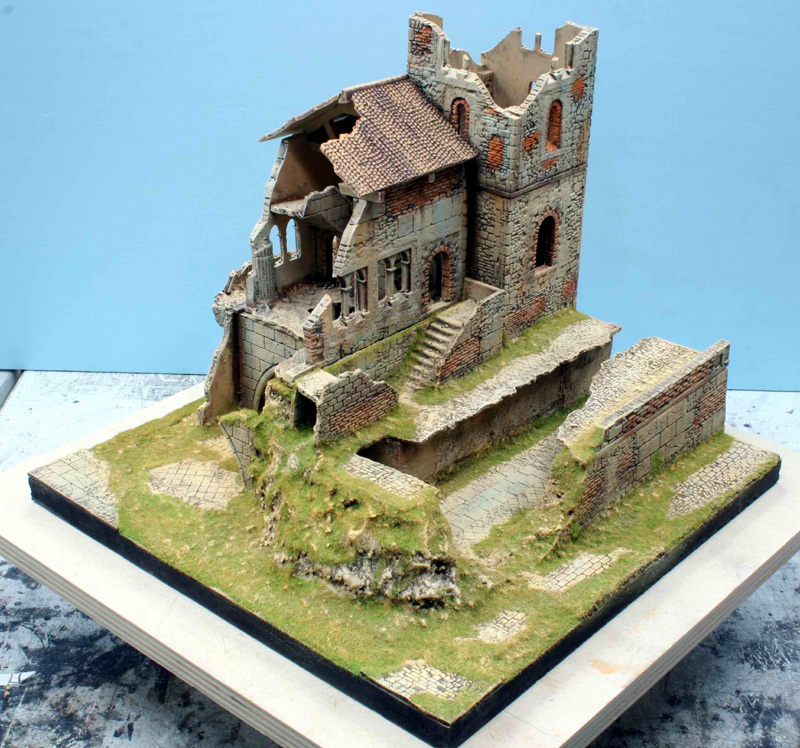 One of the simplest but also greatest, is that it can substitute wood to create a base for your diorama, making the whole a lot whole lighter but still very sturdy. 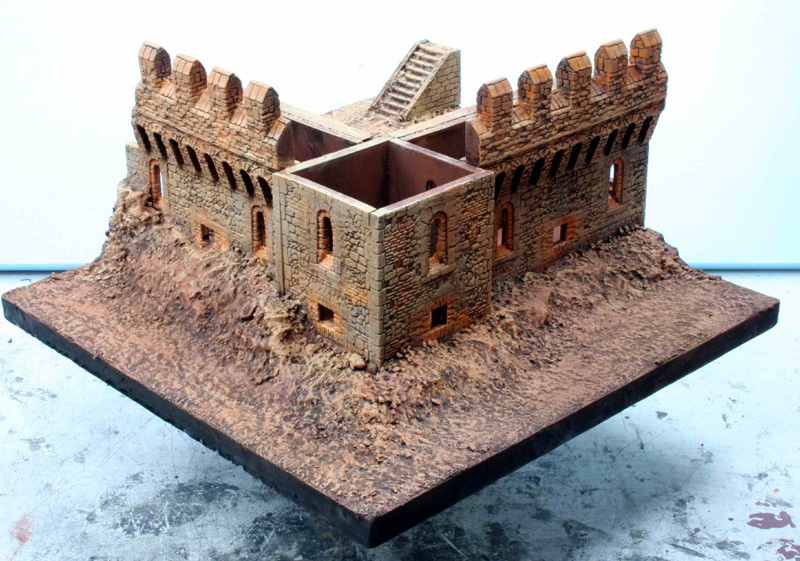 This base has a nice thickness which can, once painted in black or dark brown, act like a natural frame for your diorama, without needing to add anything else. 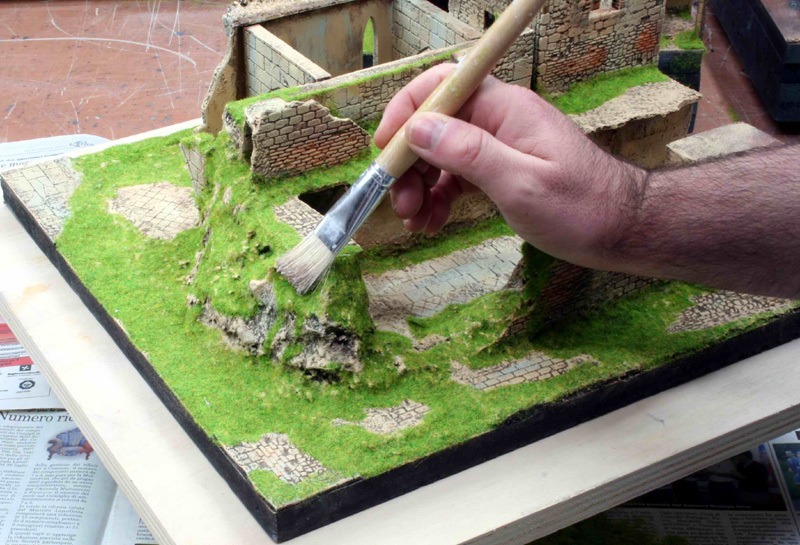 I often use polystyrene sheets of 2cm thickness for the base, but also for creating the geography (height) of the diorama’s landscape. 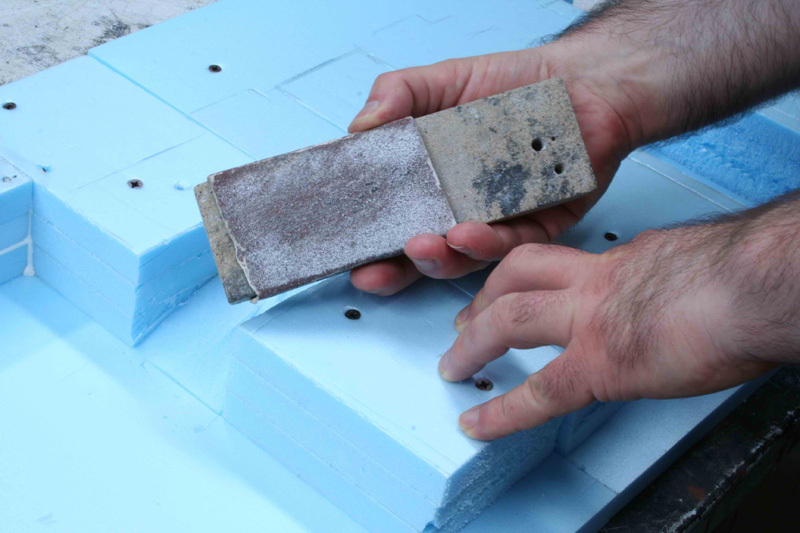 Polystyrene sheets can be used like you would use wooden slabs … you can screw and nail them together easily, to create your landscape. 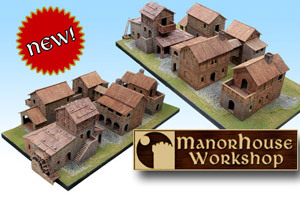 Also, you can use the classical vinavil (wooden glue) for added reinforcement. In the side picture you can see how the 2 sheets of polystyrene have been glued first together, and then fixed with screws. You can also use simple nails, but then, you need to push them into the surface with your fingers, and not by pummeling them with a hammer. 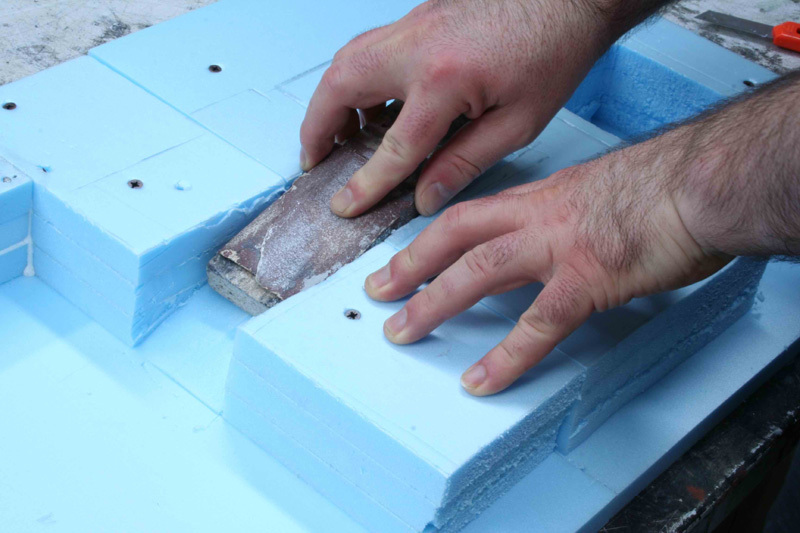 When using nails, it is always better to push them into the polystyrene diagonally and in different directions: this will help fixing the panels together. 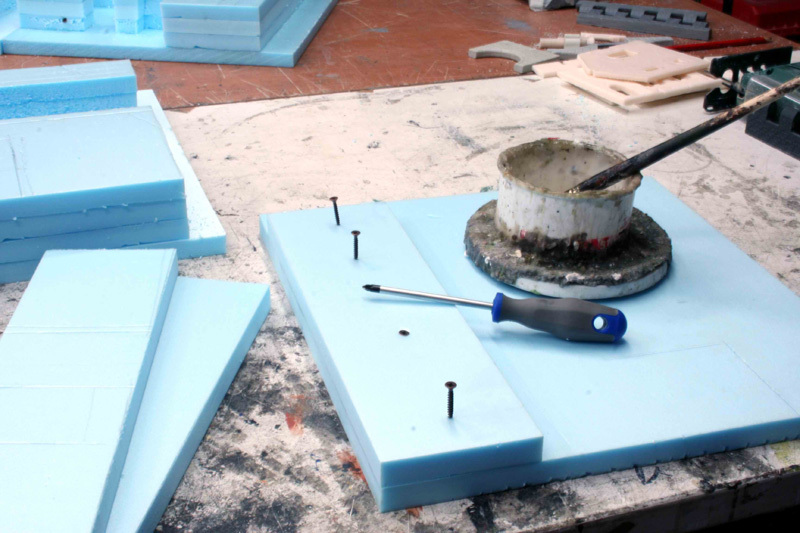 Nails have the added problem of being slick so as long as the vinavil isn’t dry, they could exit their position if you continue working on the polystyrene sheets. 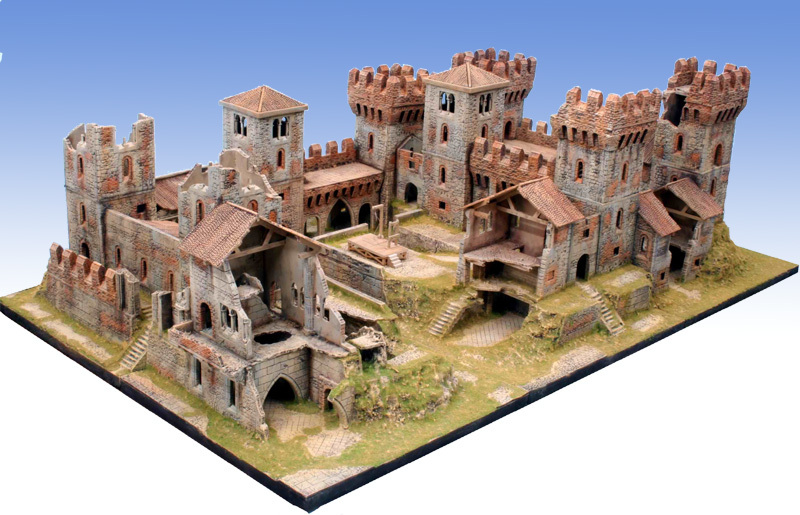 Polystyrene can be worked with in various ways. 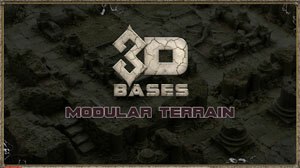 In this article we’ll deal with a complex base for buildings. 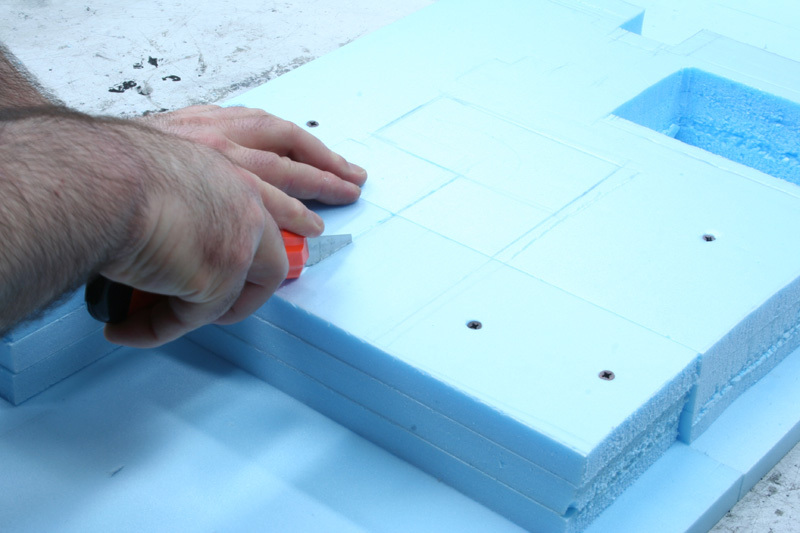 I always start those bases by selecting and preparing the various parts I need, by cutting them with a sharp and big cutter, which allows me a clean and safe cut on the 2cm of thickness. 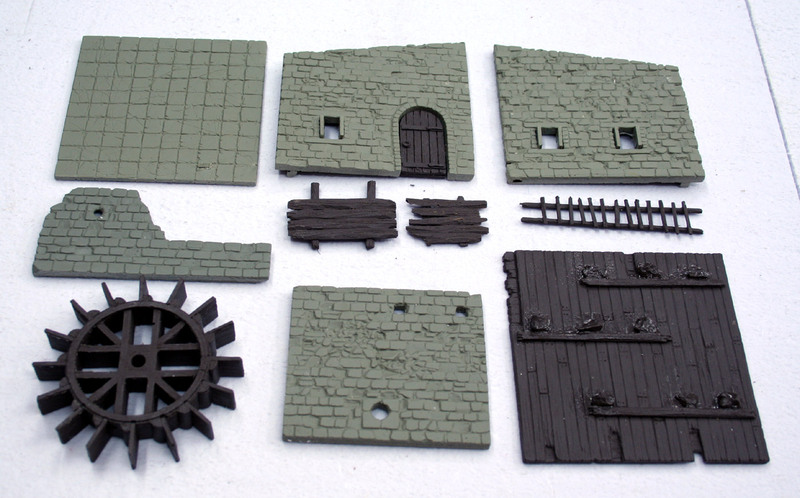 Then I put the various parts together and if necessary, I continue modifying them as needed. 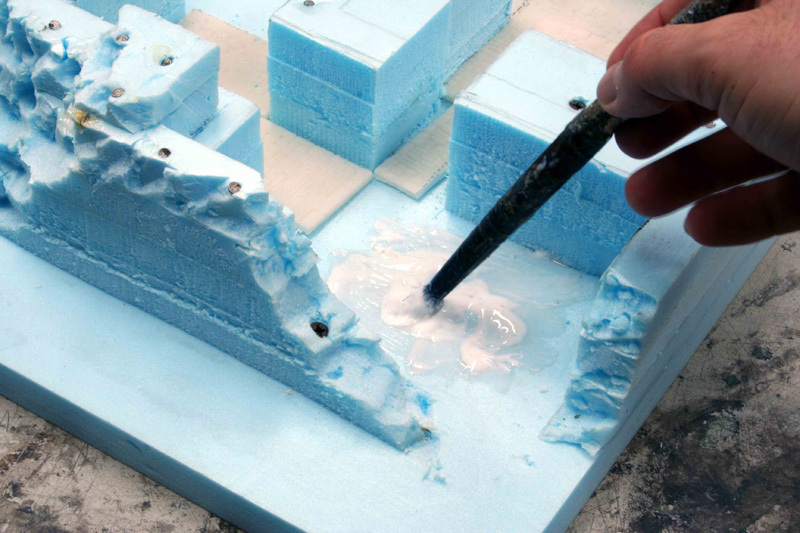 … as you can see in those pictures, where the already assembled polystyrene is worked with a jigsaw, cutter, and then with sand paper. 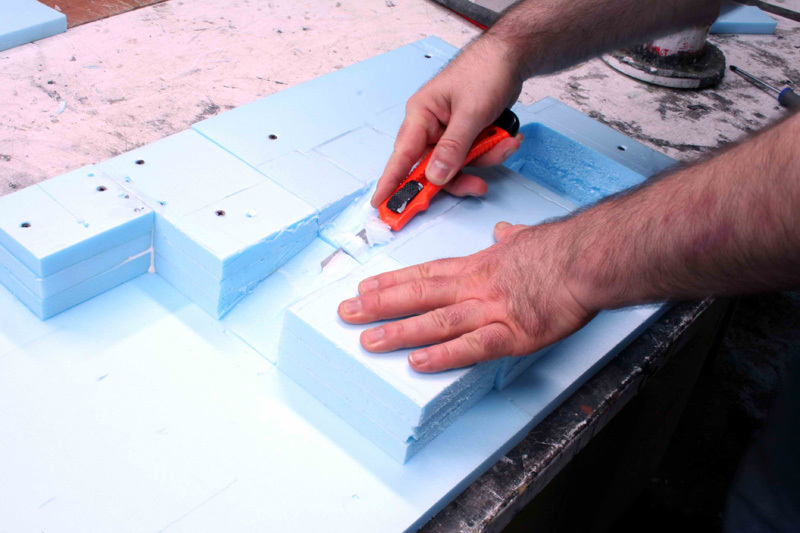 The high-density polystyrene can be really worked with a lot of tools and in a lot of ways. So, like I said in the beginning, the limit is only our own fantasy, as you will be able to see in a soon-to-appear series of articles about this wonderful material. 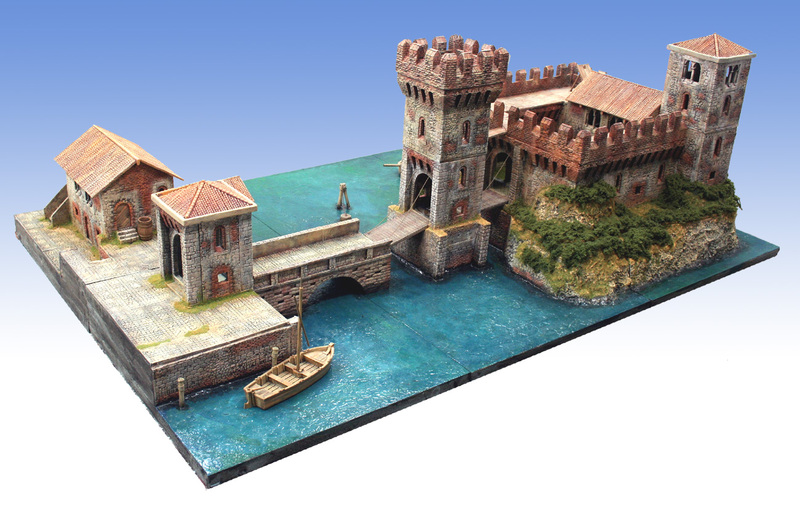 In the next article, you will see how you can realize a very realistic landscape using polystyrene sheets. Thank you for osting these tutorials.